RYANAIR AVIATIONS MOST EXPLOITED AIRLINE WORKFORCE .We are in no way affiliated with Ryanair. 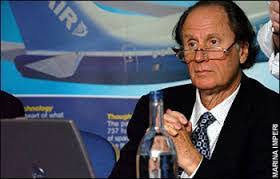 : RYANAIR PILOTS European Employee Representative Council EERC LETTER TO RYANAIR CHIEF DAVID BONDERMAN. RYANAIR PILOTS European Employee Representative Council EERC LETTER TO RYANAIR CHIEF DAVID BONDERMAN.